This is a sweet little project that I created one day when I was making my mini presents last Christmas! This is kind of a knock off, but they are so cute! 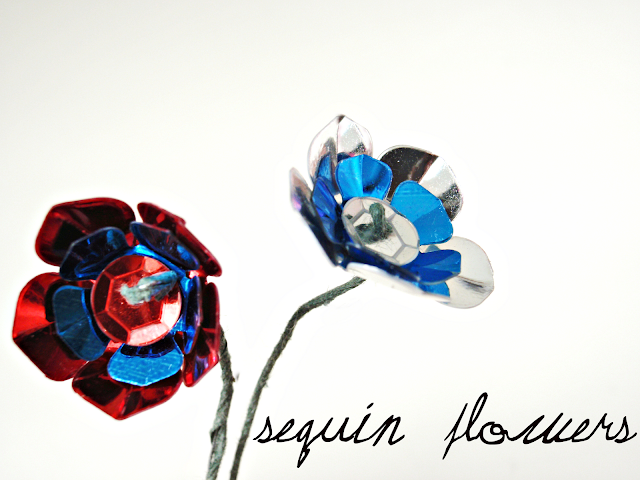 You can stick another sequin or bead to add more shine, but it would also be fine to leave it empty. Stick your wire through the center and make a loop. I also stuck a sequin on the back for stability, then did a kind of zig-zag bend to keep it all on. 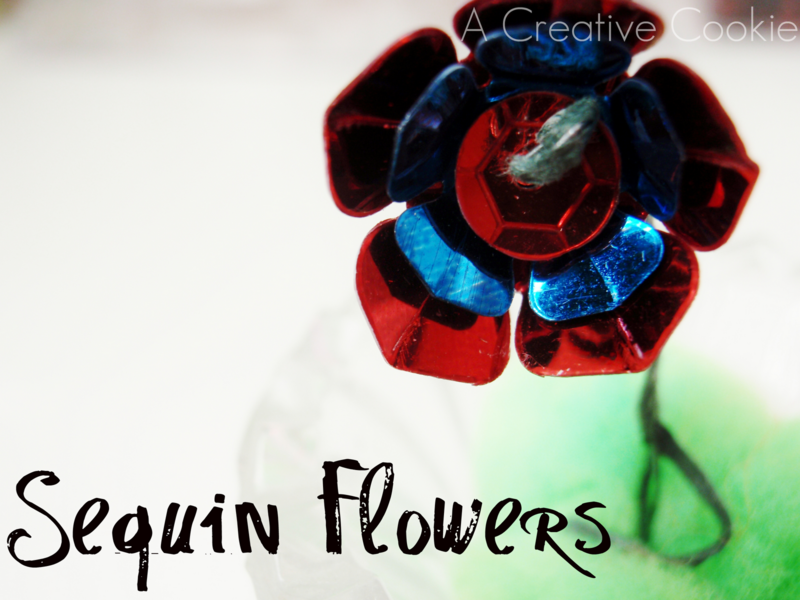 You could use these flowers to adorn anything!